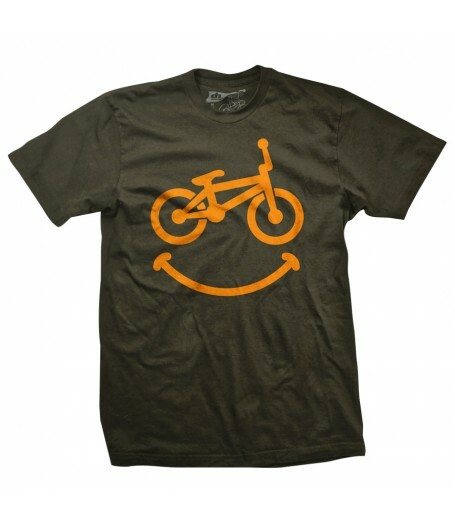 Does BMX put a smile on your face? Us too! 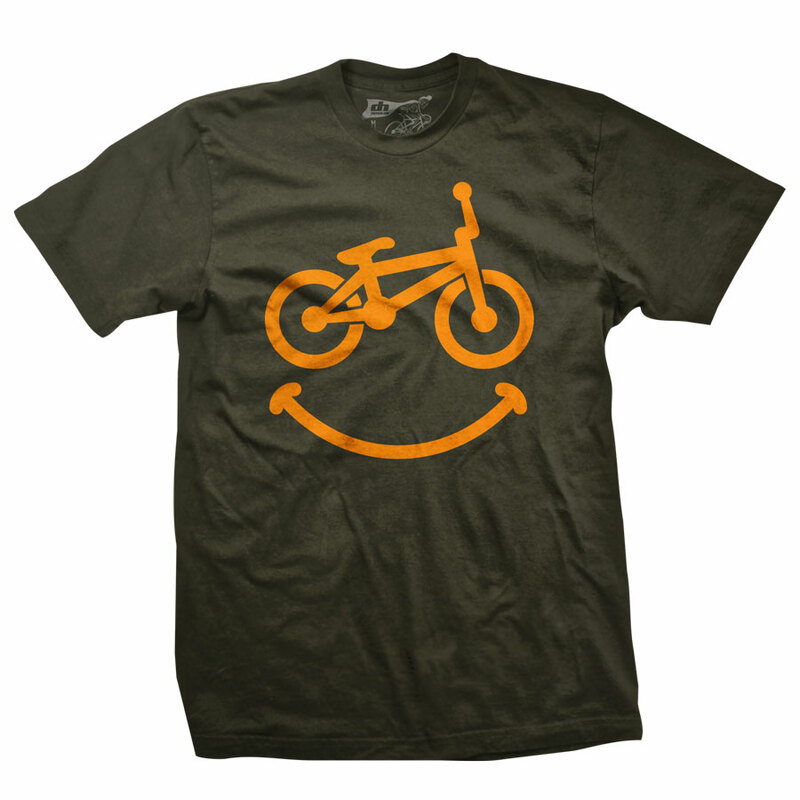 This is our BMX version of our popular SMILEY shirt. This shirt is printed orange on a military green shirt. 100% soft cotton.